Experience true comfort amidst serene country surrounding and conveniently located near several local activities and attractions. 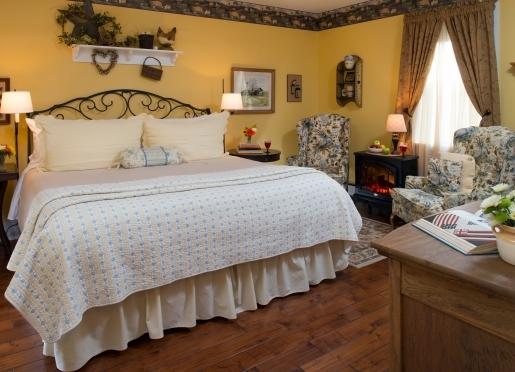 1825 Inn Bed and Breakfast in Hershey, Pennsylvania offers a welcome respite in the country while still close by the major city attractions. The many attractions just minutes away from the Inn include Hershey Park, Chocolate World, Hershey Gardens, and the Wilbur Chocolate Museum. For the history buff, the National Civil War Museum in nearby Harrisburg is a definite must-see. For those guests in search of antiques, the nearby areas of Lancaster County, Reading, Carlisle, Hummelstown, and Adamstown are all home to a vast array of antique shops. 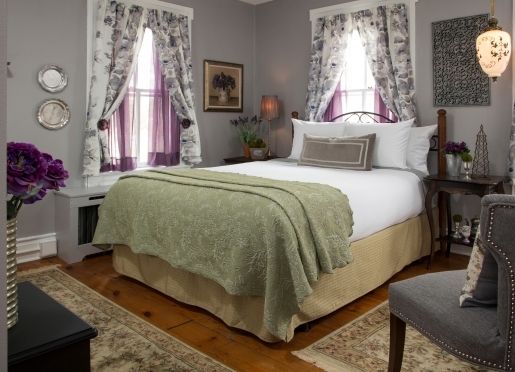 Furthermore, 1825 Inn is an Amish country style inn that has been furnished and decorated with antiques and reproductions from the Pennsylvania Dutch country. 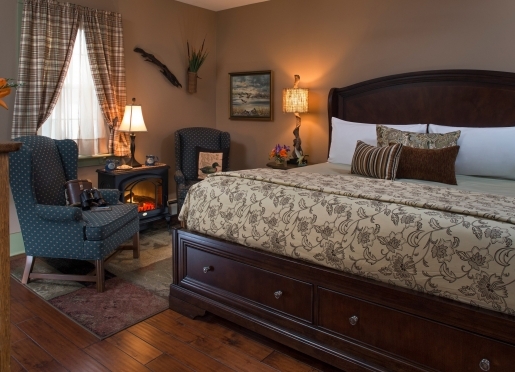 Each guestroom has a private bath, air conditioning, and wireless Internet; the two cottages feature Jacuzzis and fireplaces. Guests also have access to the sizeable library in the parlor and the gazebo or pergola in the garden. 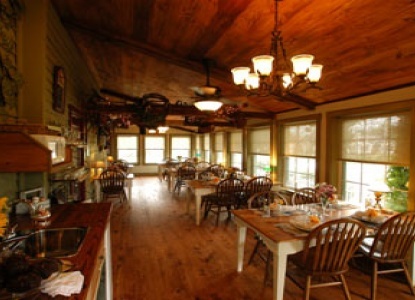 A full homemade breakfast is available each morning at 9:00AM along with homemade breads and fresh fruit. 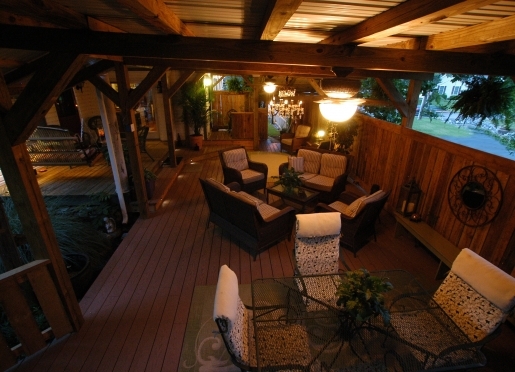 Soda, coffee, and tea can be found on the porch in the evening as well as snacks and homemade goodies for your enjoyment. 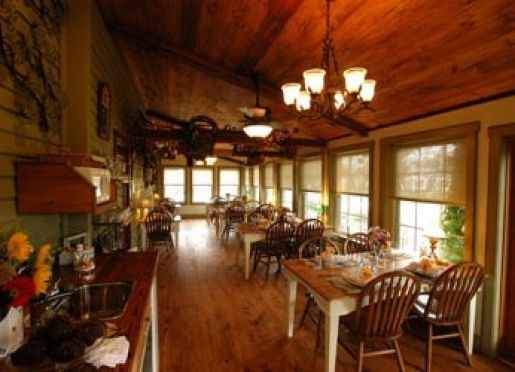 1825 Inn Bed and Breakfast is a distinctive Bed and Breakfast Inn adjacent to the Hershey, Pennsylvania area. This country home was built as a private residence in Palmyra, Pennsylvania and has been a Bed & Breakfast for many years. The gardens and inviting surrounding offer you the comfort and tranquility of a country inn, yet still near all the city conveniences. With a welcoming and relaxed atmosphere, we are the perfect alternative to hotels and other lodging. We are located in an area rich in history, but still feature an abundance of available activities to suit all ages. Close by is Hershey Park, the world famous chocolate factory and amusement park, or enjoy the natural surroundings with a walk through the Hershey Gardens or hike in nearby woods and have a picnic. 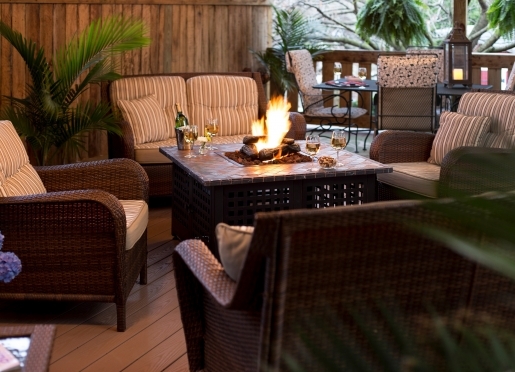 We look forward to you visiting our country inn to find serenity and rid yourself of the stresses of day-to-day life! Each morning at 9 AM, you will enjoy a full homemade breakfast that provides you with wonderful homemade breads, fresh fruit, and a special entree each morning. Enjoy you breakfast, and the morning air, on our recently renovated enclosed porch. In the evening, soda, coffee and tea are served on the porch, alongside snacks and other homemade treats, to help you unwind from the day. 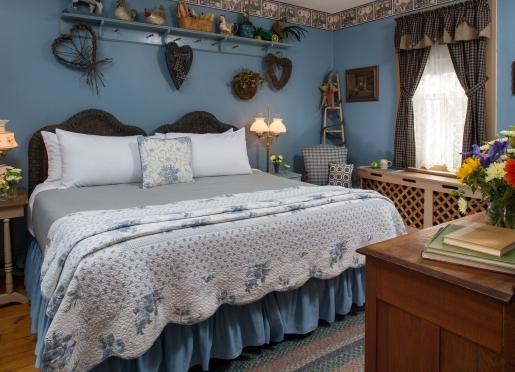 Furnished in antiques and reproductions from the Pennsylvania Dutch country, the warm atmosphere of our Amish country inn allows you to relax in peace and quiet. We have a parlor with a large library to choose a book from, as well as a game room with puzzles and board games for the whole family to enjoy. Outside, you will find a swing for two in the garden, as well as a gazebo and pergola to enjoy the stunning beauty of nature. 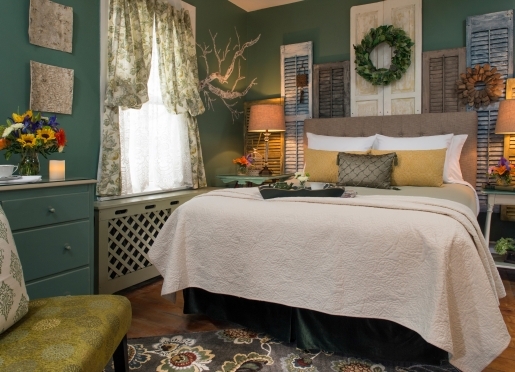 Each of our air conditioned guest rooms feature a unique and elegant country decor, each with their own private bath. 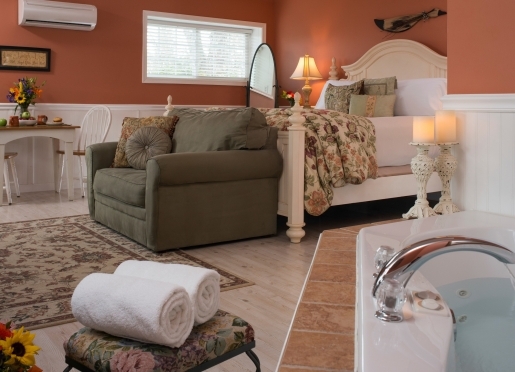 We also have two cottages with Jacuzzis & all season fireplaces. For your convenience, High-speed Wireless Internet is available throughout the inn. 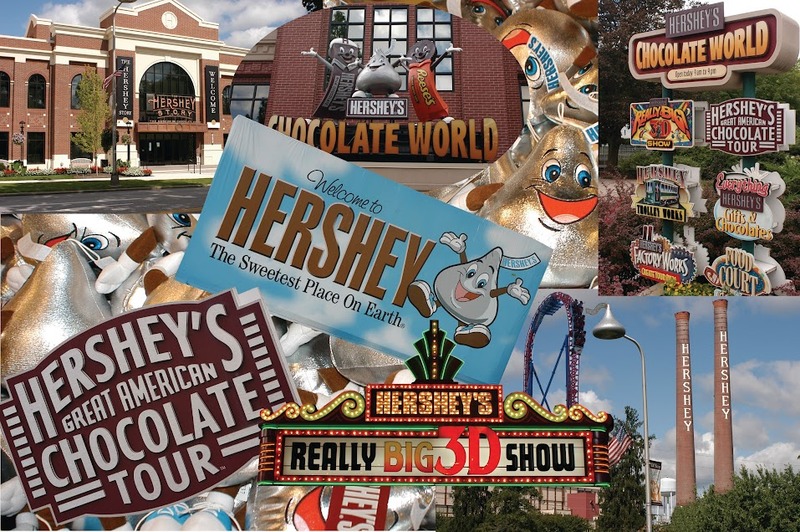 There is an abundance of attractions in Hershey, Pennsylvania. 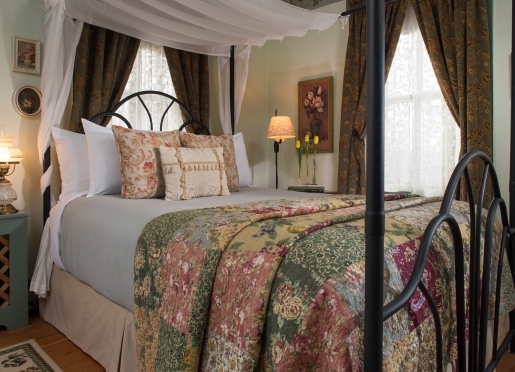 Our historic bed and breakfast can serve as your home base for your vacation. Your hosts at 1825 Inn will be more than pleased to share and recommend local restaurants, activities, attractions, shopping and many more! Below is a sample of places you can visit. For an extensive list, please visit our Attractions Page.